So your in the middle of potty training your toddler and the inevitable happen, a night time accident. The good news is that your going to be able to get the urine out. 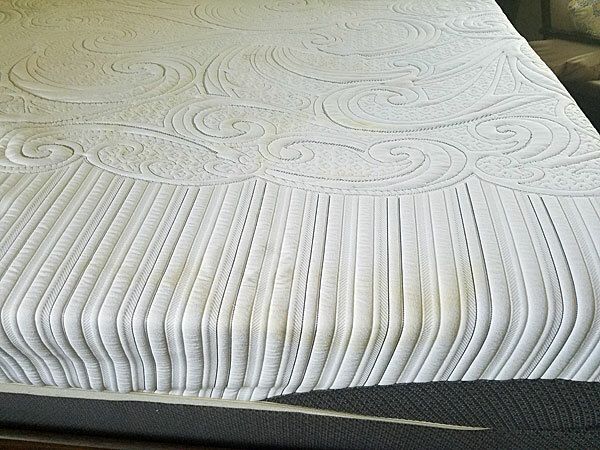 Today's mattresses are made with synthetic materials and even thought they do not have any stain resistance they clean up quite nicely. Now that you know everything is going to be okay let's go over how to clean urine from a mattress. If you're lucky and your toddler lets you know he/she just had an accident the best thing you can do is soak up as much as possible with a towel, a really big towel. Apply a lot of downward force on the towel to extract as much from the mattress as possible. Don't be afraid to use a second towel if necessary. If the accident just happened then you will most likely remove the bulk of the urine and can go back to bed. If you don't find the urine spot until the next day I recommend filling a spray bottle with water and about 4 drops of dish washing soap. A little goes a long way. Open the spray nozzle until you get a stream when you pull the trigger. Now spray the urine stain pretty heavily, really soak it good. Wait about 30 seconds to 1 minute then start to dry it with a towel. Use a lot of downward force and feel free to switch to a dry towel once the first one is soaked. You might have to repeat this 2 or 3 times to get the stain out. That's how to clean urine from a mattress. 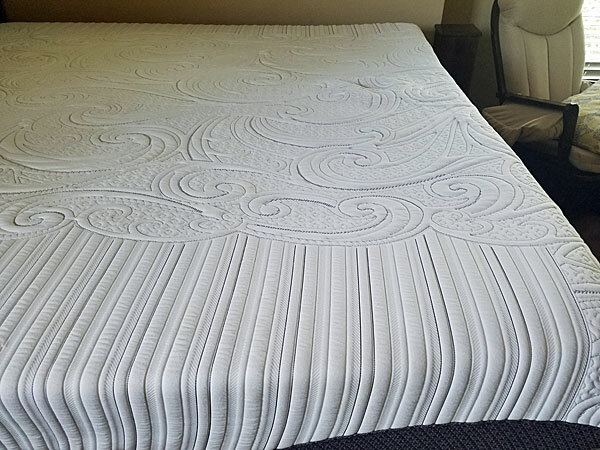 As you can see in the above photos from a recent mattress cleaning in Tampa FL the urine stain is gone after a couple of applications. If the urine stain does not come out it might be time to bring in a professional upholstery cleaner to get it out.